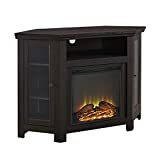 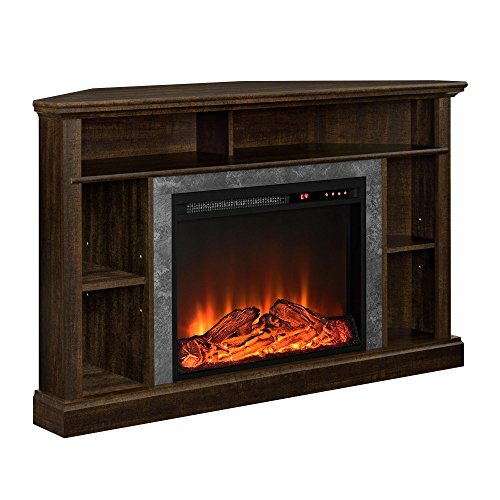 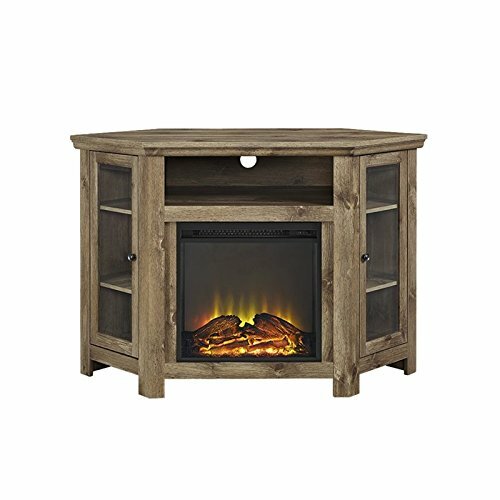 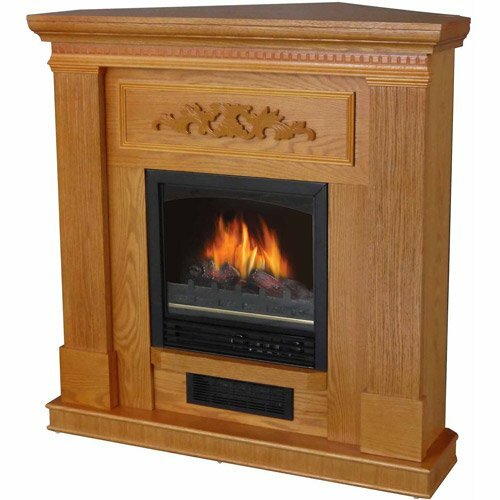 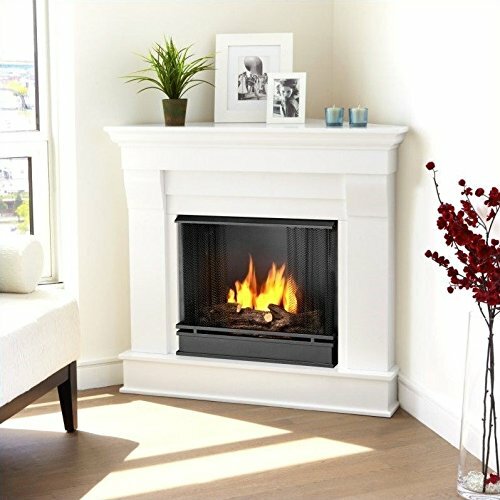 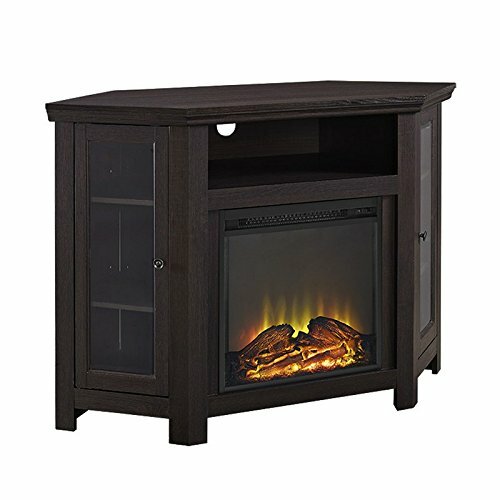 Make the most of your nook area with this forty eight” wooden media stand with electrical fireside. 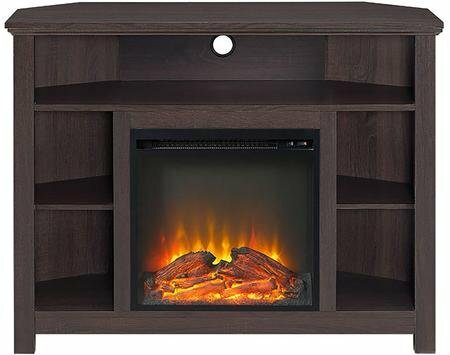 Its nook layout makes this the easiest area saving unit whilst making a heat, interesting area in your house. 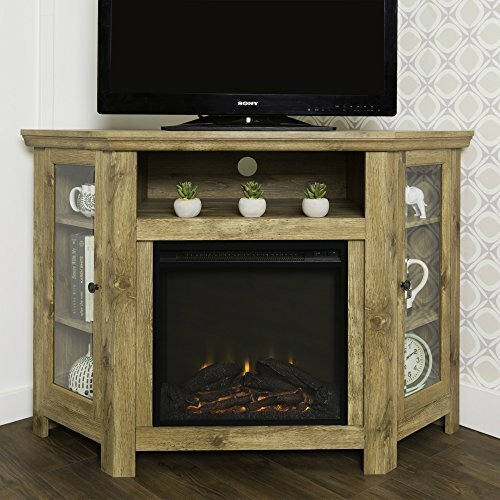 Made from Prime-grade MDF with a sturdy laminate end, this console contains TVs as much as 50 inches. 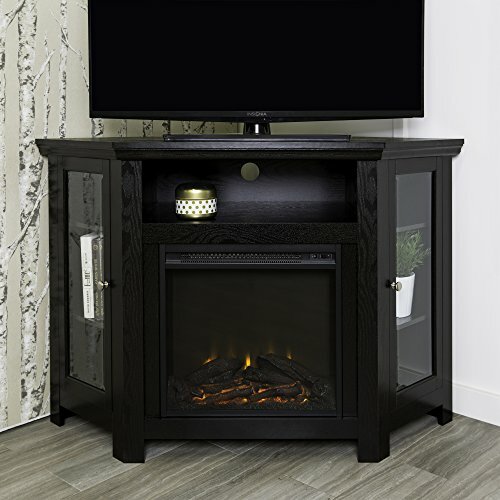 Options shelving at the back of tempered glass doorways, an open shelf to suit your media parts and equipment, and a cable control gadget to deal with a tidy area. 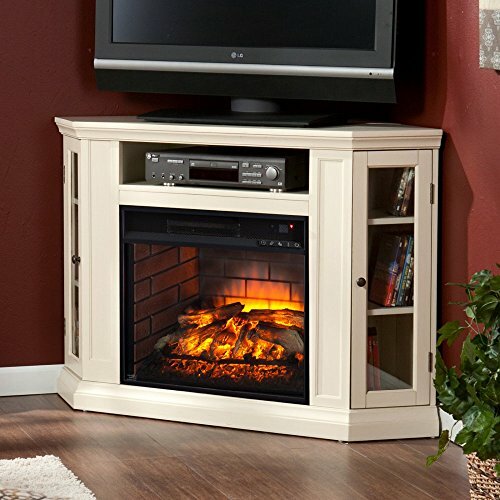 Set up calls for no technician, merely plug into a typical family outlet and no venting required.